In 1995, a pack of 14 gray wolves was reintroduced to Yellowstone after essentially being eliminated due to lack of protection during the creation of the national park and government predator control programs. However, biologists know that predators play a fundamental role in maintaining ecosystem health and in an effort to bring balance back to areas of the ecosystem that were suffering, they decided to bring the wolves back. This reintroduction gave biologists a unique opportunity to study what happens when a top predator returns to an ecosystem. There has been some discussion amongst biologists on whether or not the wolves were solely responsible for the vast change in the ecosystem that we see in the video above, but some changes are indisputable. According to Doug Smith, a wildlife biologist in charge of the Yellowstone Wolf Project, when the grey wolf was reintroduced into the Greater Yellowstone Ecosystem in 1995, there was only one beaver colony in the park. Today, the park is home to nine beaver colonies, with more to come, as the reintroduction of wolves continues to astonish biologists with a ripple of direct and indirect consequences throughout the ecosystem. The flourishing beaver population is just one example of this ripple. In decisions big and small, our actions almost always cause a ripple effect that not only have the power to influences our personal present, but also the lives of others and even generations to come. 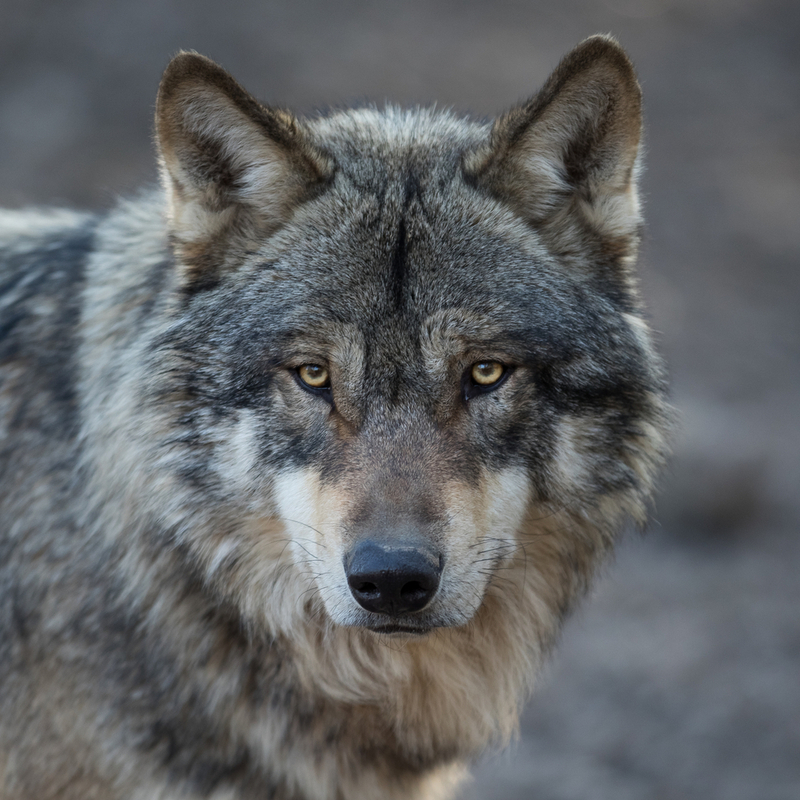 14 wolves brought about change to nearly 3,500 sq.miles wilderness. The ripple effect of one introduction seems almost too astronomical to comprehend, but the concept shouldn’t necessarily be so foreign to us: We all need each other, and our actions affect one another more than we might ever know. One kind word to a stranger can change the attitude of their day and as a result, the day of others they interact with. One family member attending college can inspire an entire future-family generation to pursue higher education. One seed planted a day will result in a garden that provides food and a home to countless microorganisms. Imagine what would happen if instead of dismissing our little, everyday decisions and actions as insignificant, we saw them as potential game-changers? What if instead of downplaying the power of our actions, we saw them as our key to success and change? Ephesians 3:20 says God is “able to do immeasurably more than all we ask or imagine.” Examples of that divine power are evident all through our social and biological ecosystems, both big and small. It’s evident in us. Through faith, we are more capable than we know and more equipped to affect change than we could imagine. So, how can we meaningfully put those capabilities into action? Start by reflecting on your family and community and what strengths you bring to your personal “ecosystem.” Maybe you have great communication skills or have a knack for inserting peace into tense situations. If you don’t know, ask others to help you define what your strengths are and how you bring value to their lives. Now, be intentional about putting strengths into action. Own those unique skills and recognize the moments when they are needed. That might mean going out of your way to help a friend in need, or acting as a peacekeeper at work when conversations get heated. In moments when you could opt out, opt-in. Finally, empower others to use their gifts as well—“reintroduce the wolves in the ecosystem.” Encourage others to lean on your strengths and gain permission to lean on theirs. We need each other, and when we allow our strengths to create our own ripple effects, there is no limit to what we can achieve together.